AccessMatters’ Information Hotline is an information, referral, and counseling hotline. 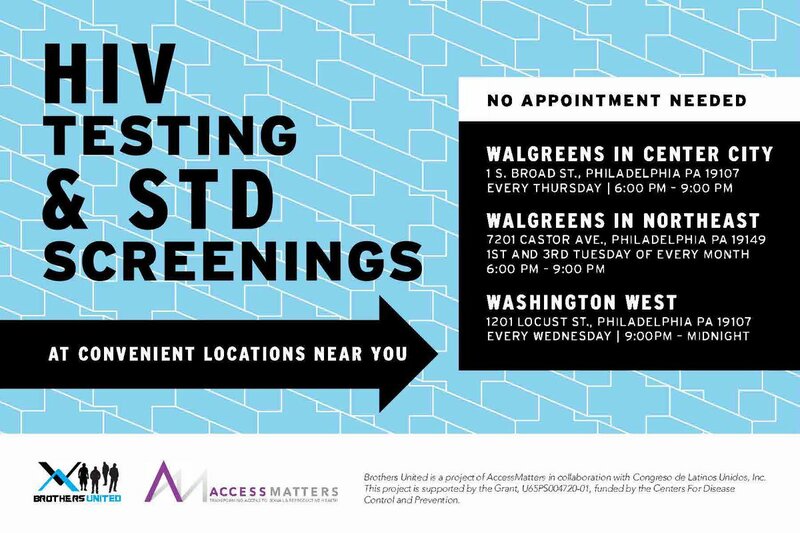 If you have questions about sexual and reproductive health or need referrals, you can call the AccessMatters’ Information Hotline at 215-985-3300 for free, confidential information. 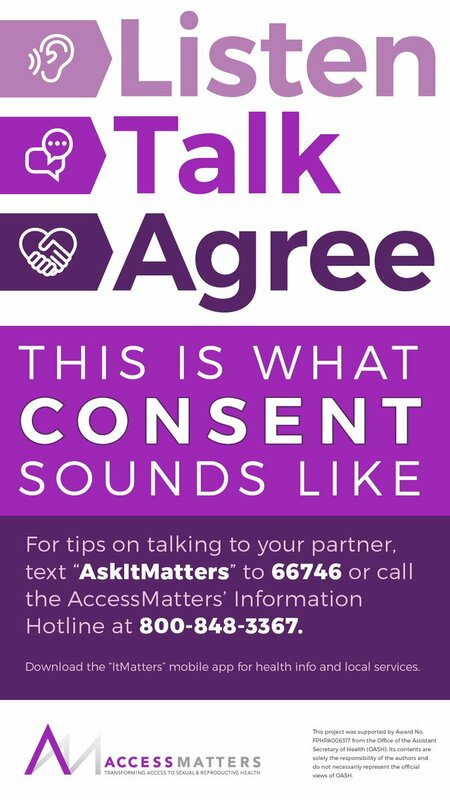 * You can also text the hotline by sending the keyword “AskItMatters” to 66746. All calls and texts are anonymous. Now available for download on your mobile device, this app provides answers to common questions, videos, and information about locating health services at your fingertips. Available for free download in the Google Play and Apple stores.